If you've lived in your home for more than a few years, chances are the walls and exterior could use a fresh coat of paint. 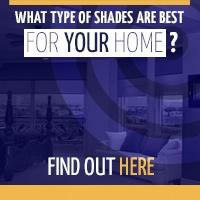 Choose neutral shades for the interior and an exterior color that keeps with the style of the home and neighborhood. Remove personal items such as family photos, children’s artwork and mementos from walls and other surfaces. Do the same with your furniture, keeping only large essential pieces and placing smaller ones in storage. 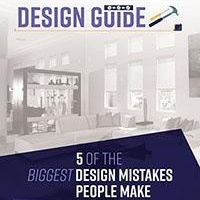 Rooms will appear larger and more spacious with fewer items in them, and visitors will have an easier time envisioning their own furniture and accessories in your space. 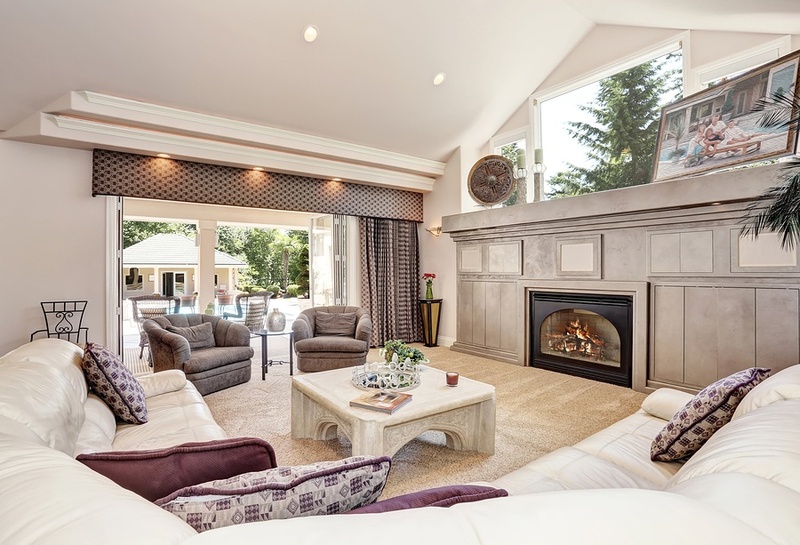 While typically reserved for the completion of new construction, a punch list can help you identify the items in each room in your home that need touching up, repairing or replacing prior to putting it up for sale. Enlist the help of a friend or extended family member to go through each room with you, clipboard in hand, for a fresh, unbiased view of your home. 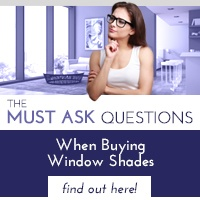 Windows are a selling feature and should never be hidden behind heavy drapery, or obstructed by furniture. 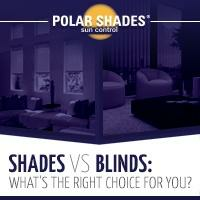 Interior shades come in a wide variety of fabrics, patterns and designs, and diffuse the sun’s damaging UV rays while illuminating your home with natural, filtered light. Are your carpets stained, outdated or worn? Are your kitchen appliances more than 10 years old? Consider upgrading appliances to stainless steel, or replacing worn flooring in high traffic areas. If the exterior of your home is unappealing, poorly maintained or out of line with the rest of the neighborhood, potential buyers may drive by rather than come inside. Keep up with landscaping, replace or repaint your front door and set a large pot of flowers near the front entrance. Remove toys, gardening tools, garbage bins and other items from the front & backyard. Power wash sidewalks and decking to remove dirt and leave surfaces looking like new. To learn more about how natural lighting can enhance the look and feel of your home, contact us at 702-260-6100 for a free consultation, today!